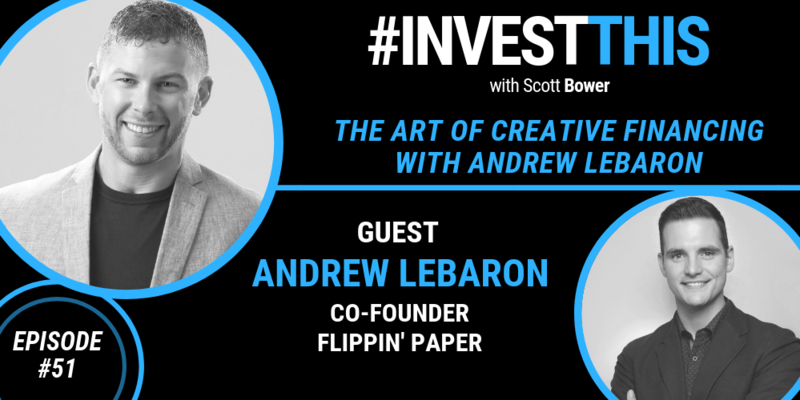 Today’s guest, Andrew LeBaron, the Co-Founder of Flippin’ Paper. 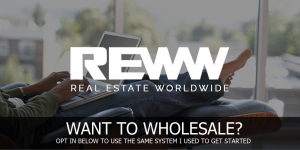 Andrew is a driven entrepreneur specializing in real estate transactions ranging from wholesale, fix and flip, buy and hold, and development. Starting out in Mortgage Banking, he soon found that he was in the wrong business, and used Bigger Pockets to jump-start his investing career. Today, he and his team flip real estate contracts to cash buyers nationwide. He also has an outstanding show on YouTube called Wholesaling Houses Flippin’ Paper. In this week’s episode, Andrew goes into detail on how to use creative financing, seller financing as well as ways to cultivate master leases. He shares his knowledge on how to properly asses a seller’s needs, as well as how to get good deals on taking over loans. We also discuss the pros and cons of the other part of his business, in which Andrew invests in short-term rentals, utilizing businesses such as Airbnb. 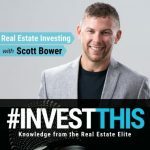 You will also hear his method of picking the perfect properties as well as how he has built his organization for future growth.